Tumultuous times don’t exactly portend a prosperous future. When I was in college and then into the early years of my career, it seemed that my income would continue to increase. The value of our house would always go up, year after year, and by the time I hit 65, I’d have more than enough money to retire and live the good life. How to Get Children or Grandchildren to Carry Emergency Gear? The other morning one of my grandchildren came by and visited with us. While she was here, we got to talking about what emergency gear she had in her car. Now she has a good get home and bugout bag. So I asked her what she had in her car right now. She had extra clothes, tennis shoes, a blanket and water. So I asked her where her bag was, she admitted that her emergency gear was sitting in her closet at home. Being young and in good shape they have a tendency to think they can do anything. 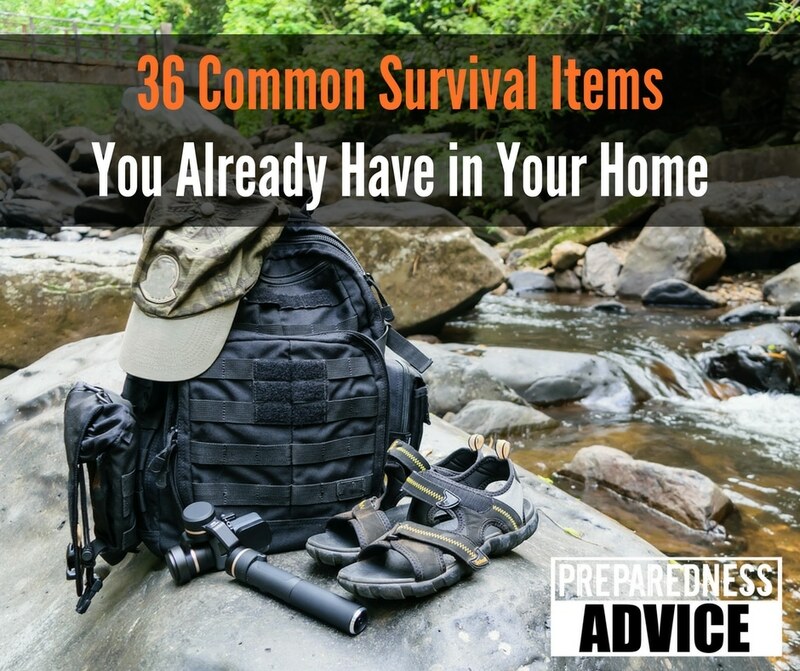 Today is a very busy day for me because one of my grandsons is getting married, so I have posted a guest blog to remind you to keep your bug out bag up to date. It is not often, I write a second post about a product, but in this case, I am making an exception. I love the Solo Stove it is small compact and very efficient. For many years, I worked as an arson investigator and I understand the science of combustion. This is a stove that is well designed and makes very efficient use of the available fuel. 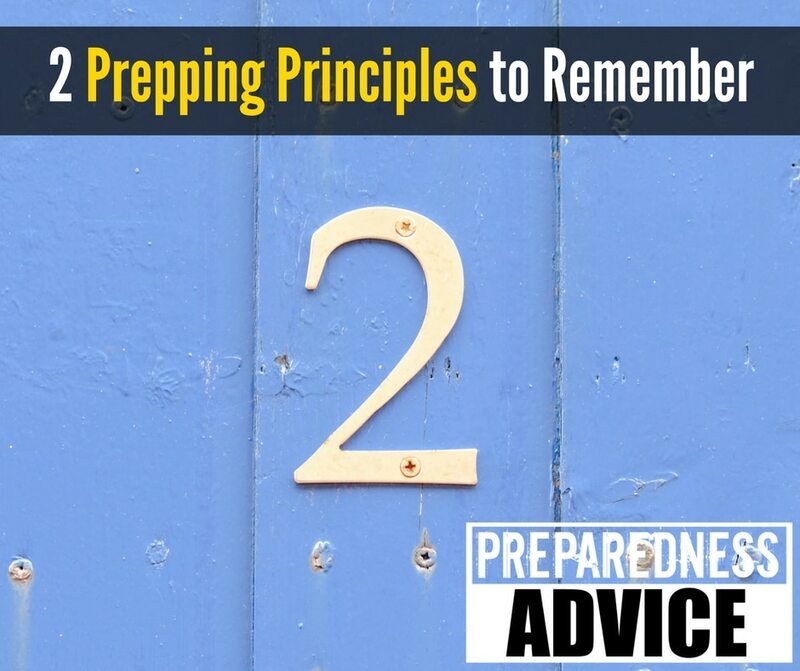 Recently I wrote a post on my belief that most preppers would end up having to bug in. Now even though I believe that, I still have a bug out bag and a get home bag in my car. Always have as many options as possible. A question that always seems to come up on bags that are kept in the car is what type of food will withstand the changes in temperature. 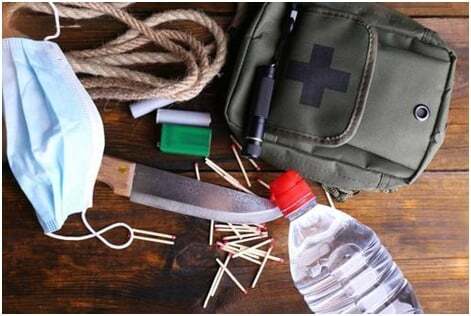 While my primary plan has always been to shelter near my home, I believe that you always need at least a plan B, if not C and D. Back in the sixties, I can remember working on my first bugout bags. It was a simple 72-hour kit. It consisted of the absolute basics. Since then my kits have went through many evolutions. Today I have three levels of get home or bugout bags. These last few days I have being giving some thoughts to sleeping bags. Now whether you bug in or bug out, a sleeping bag can be your best friend in winter. If you are stuck in a cold home with little heat or have to bug out in the winter, you will want to sleep as warm and comfortable as possible. Internal vs. External Backpack Frames. Recently I listened to a discussion about which was best internal vs. external backpack frames. They never could agree on an answer. Since then I have been giving this some thought. Now over the years I have accumulated a number of backpacks having both internal and external frames. Having used both, I think that each one has pros and cons. However a lot will depend on what you plan on using the backpack for. 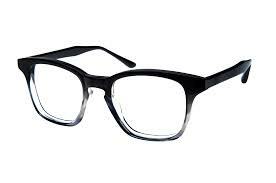 Being an old man and having to wear glasses, I have become much more aware of the need to have a backup plan to let you keep having good vision after TEOTWAWKI. My first suggestion would be to get an annual checkup with your Doctor. This may let them catch problems early and your prescriptions will be up to date.